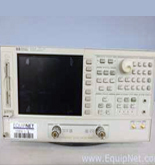 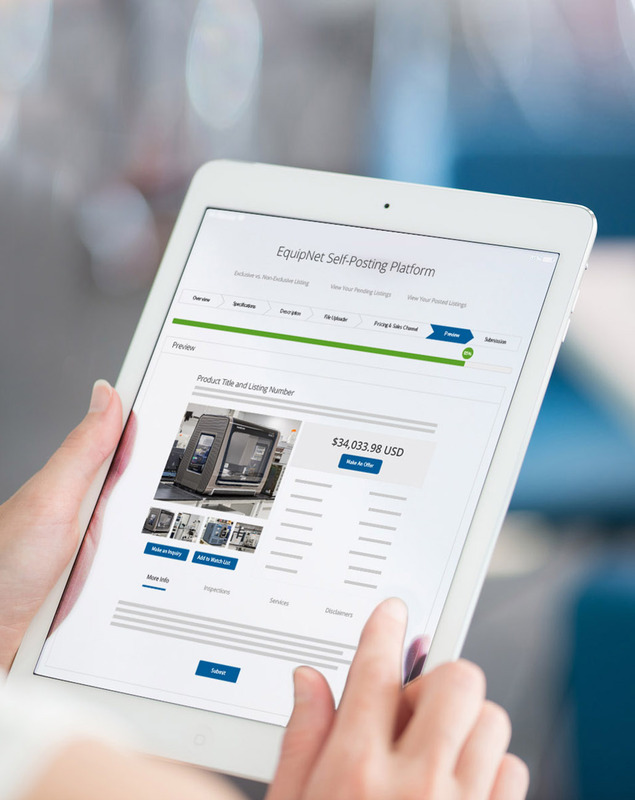 EquipNet is the world's leading provider of pre-owned electronic test & measurement equipment. 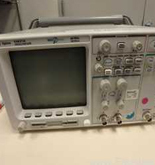 Our exclusive contracts with leading electronics manufacturers and industrial companies yield a wide range of used electronic test & measurement equipment, such as, used protocol testers, used communication test systems, used oscilloscopes, used network analyzers and other used ETM equipment. 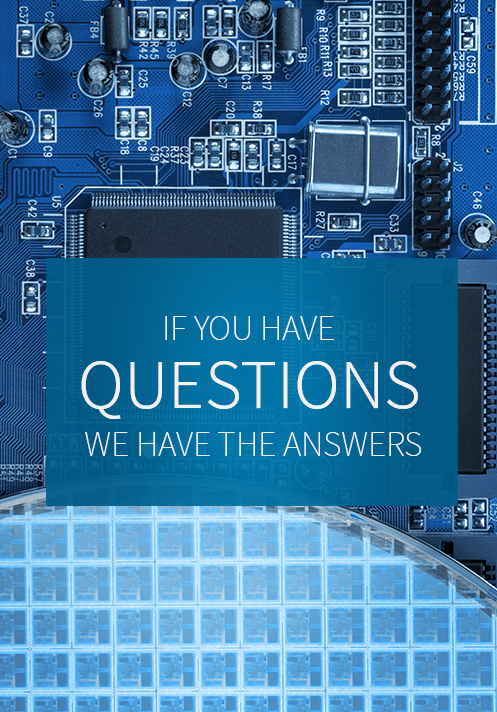 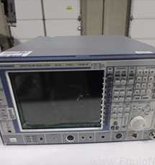 If you do not see the used electronic test and measurement equipment you are looking for, call one of our representatives and we will find it for you. 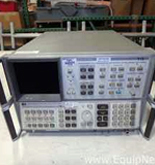 Interested in Buying or Selling Electronic Test & Measurement Equipment?